What effect does spending on educator benefits, such as pensions and healthcare, have on district and state K-12 education budgets? 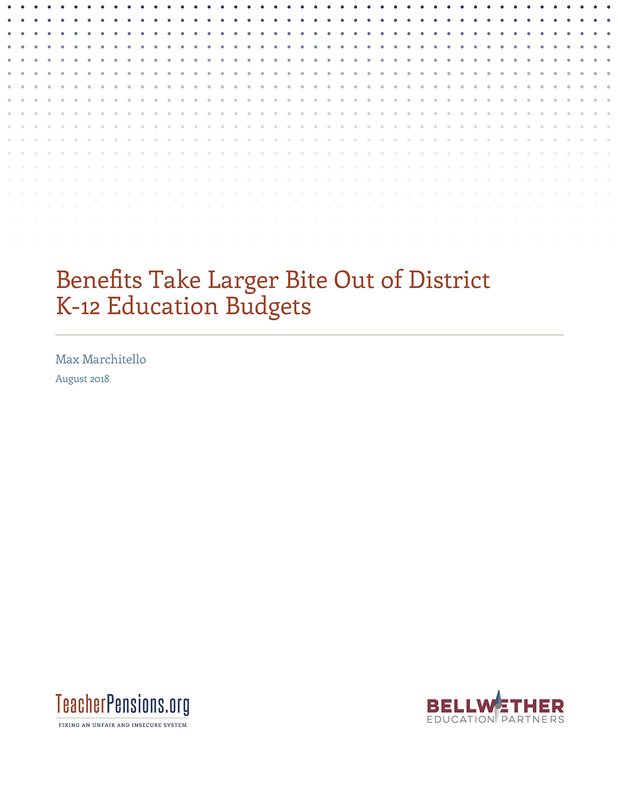 In a new report, “Benefits Take Larger Bite out of District K-12 Education Budgets,” we track ten years of spending data in nearly 14,000 districts across the country. The results are alarming. Our analysis shows that nationally benefit spending consumes a greater share of K-12 spending overall in 2014 than it did in 2005. Nationally, 19 percent of K-12 spending goes toward benefits, an increase of more than 3 percentage points. At the low end, some states devote as little as 8 percent of their spending toward employee benefits, whereas at the high end, some states devote more than 30 percent of their K-12 budgets toward benefits. All but three states saw the share of their spending dedicated to benefits increase in the window of our analysis. Overall, state education budgets increased only 1.6 percent from 2005 to 2014, after adjusting for inflation. In contrast, over the same period benefit spending increased 22 percent. This pattern holds in many states. In fact, 23 states effectively sent less money to the classrooms in 2014 than they did in 2005 due to the combination of stagnant or decreasing investments in K-12 education and burgeoning benefit costs. 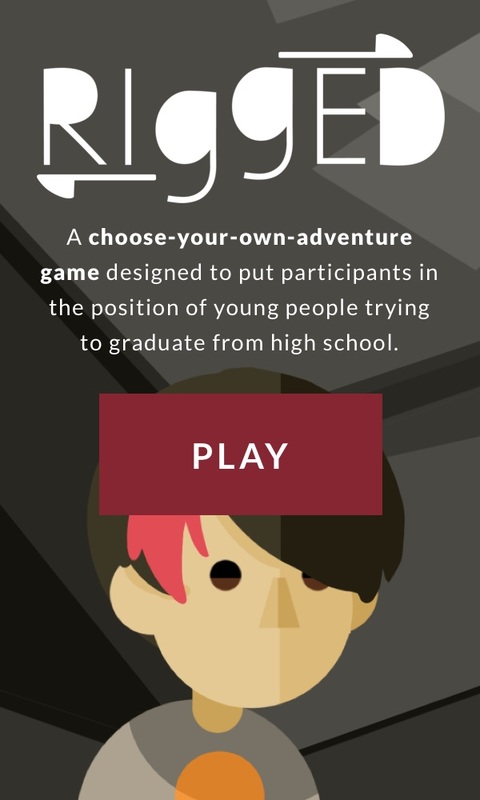 This should worry teachers and legislators alike. Indeed, a considerable amount of benefit spending goes to pay down debt rather than for current employee benefits. That is, the higher spending is not translating into more valuable pensions or more generous healthcare benefits. And legislators may be frustrated that their investments in K-12 education are not reaching classrooms. The problem of rising benefit costs will continue and likely grow for the foreseeable future. There are no easy fixes to these problems, but it will be critical for legislators to find solutions that balance paying down past obligations with contributing to the education of current students. Historically, new teachers have received limited exposure to life in the classroom. 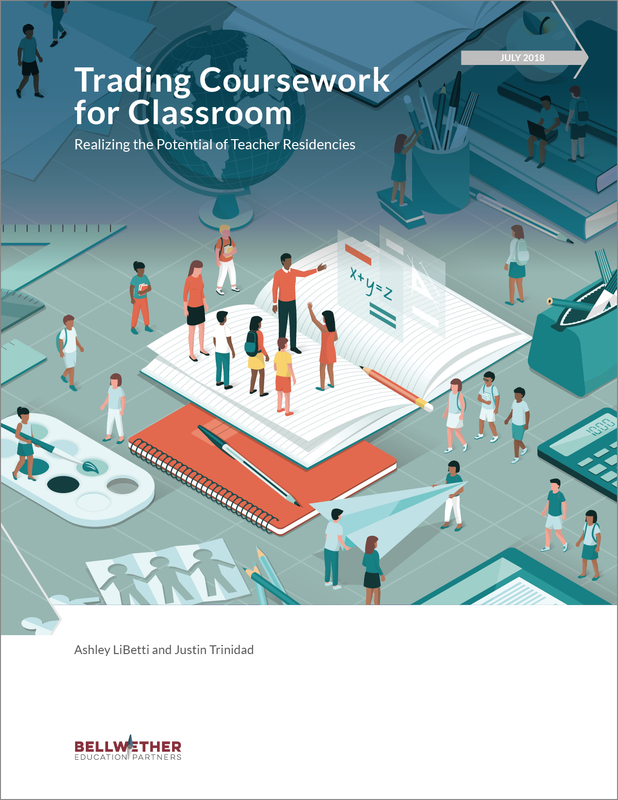 “Trading Coursework for Classroom: Realizing the Potential of Teacher Residencies” outlines a promising deviation from this structure. Design Methods for Education Policy is a new website that curates 54 human-centered research methods from organizations like IDEO, Stanford’s Hasso Plattner Institute of Design, and Nesta that are particularly well-suited to education policy work. Teachers’ unions are a powerful force in local, state, and federal politics, but Janus vs. the American Federation of State, County, and Municipal Employees (AFSCME) could change that. At the heart of this case is a key source of union revenue: agency fees. This analysis offers an accurate and objective set of information to those wanting to inform their understanding of this historic case. Most educators are women, and yet male educators outearn women in terms of annual salaries and retirement benefits. 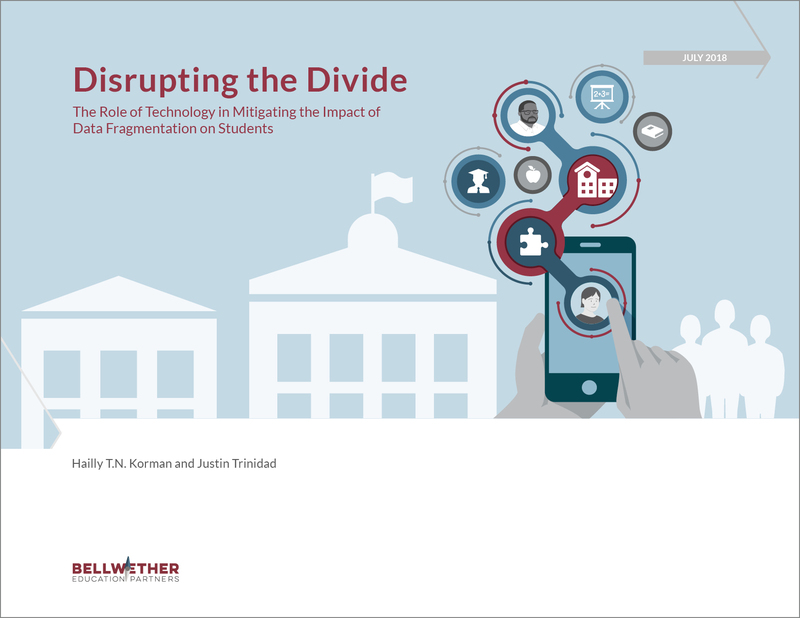 Given that school districts typically operate with uniform salary schedules that, on their face, appear neutral, it may be surprising to see gaps emerge along gender and racial lines.